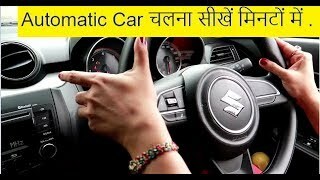 This video was originally produced in English but later dubbed in Urdu for audiance, This channel has all the rights to use this video. 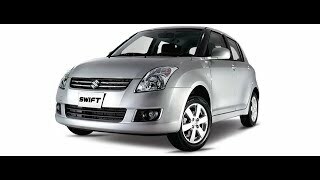 Suzuki launched this model of swift internationally in 2004 and it stayed in production globally till 2010 replacing it with the newer model. 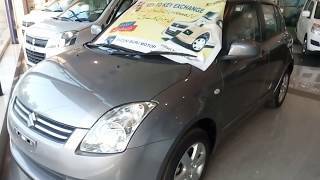 In Pakistan this model was introduced in late 2009 early 2010 and it is still available, currently it is offered with 1.3 liter engine with option of automatic transmission and / or navigation. 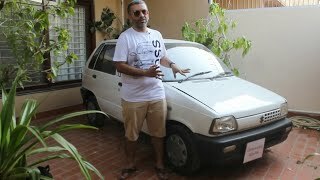 The starting price is close to 1.4 million rupees and this review shows all the details of this car. 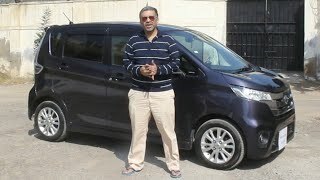 Cultus new model thek rahe ga ya swift? 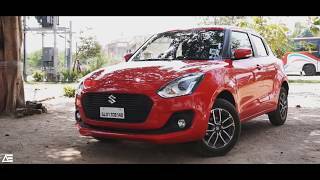 Ya i also prefer swift but with cultus fuel average is good and it's 1000cc so once you paid all annual tax you have not to pay every year. 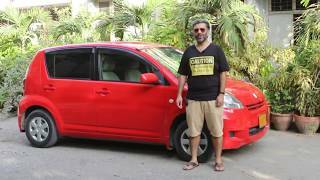 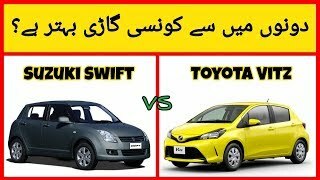 Omer bhai swift better or vitz?? 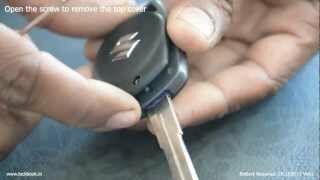 Plz always give your final verdict about the car you are reviewing. 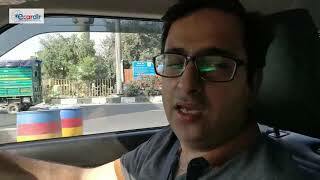 Rear Camera Quality kewi ha iski? 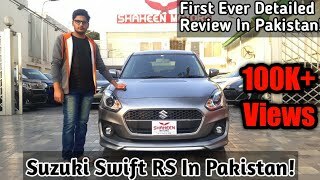 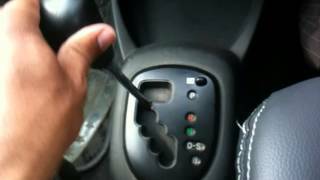 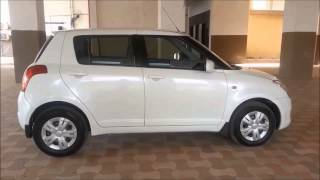 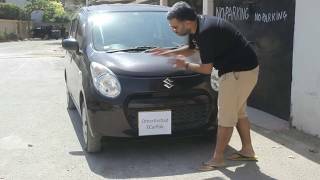 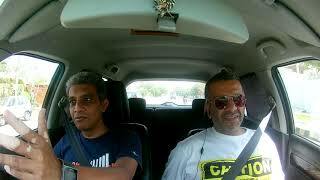 OmerArshad please Suzuki Swift 2018(Pakistani Model) ka review karain..
Sir g swift automatic ki performance ksi hai manual k samny ? 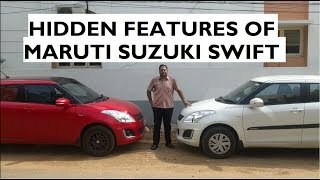 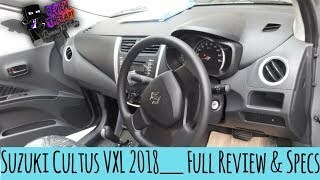 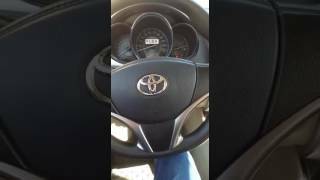 Toyota Vitz VS Suzuki Swift 2018 | Auto Car.